Mixcloud has launched a new subscription service called Select. The service will offer a new source of revenue for the streaming platform and will also aim to better pay artists and channel owners. Mixcloud describes the subscription service as a "fan-to-creator" model. Users can subscribe to a channel for $2.99 a month, some of which will contribute to licensing fees and the rest will go to those running the channel. Users subscribing to the channel get benefits from the system also, including the ability to download sets for offline listening and to check tracklists upfront. 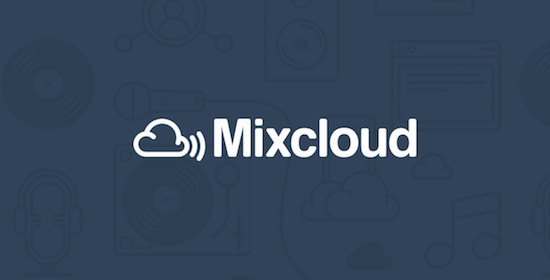 "We want to enable fans to get closer to the culture and communities they care about, while ensuring that everyone involved in the creative process is recognised and rewarded accordingly," said Mixcloud's Nick Perez announcing the new service. Those currently signed up to the service include Amsterdam's Red Light Radio, DJ John Digweed and publication Stamp The Wax. You can find more information here.